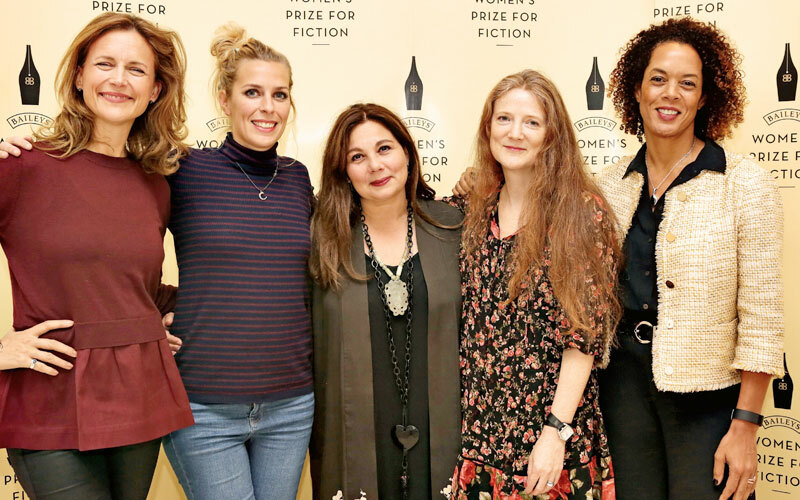 At the Women’s Prize for Fiction, each year we’re thrilled to work with some supremely talented bloggers YouTubers and Instagrammers. 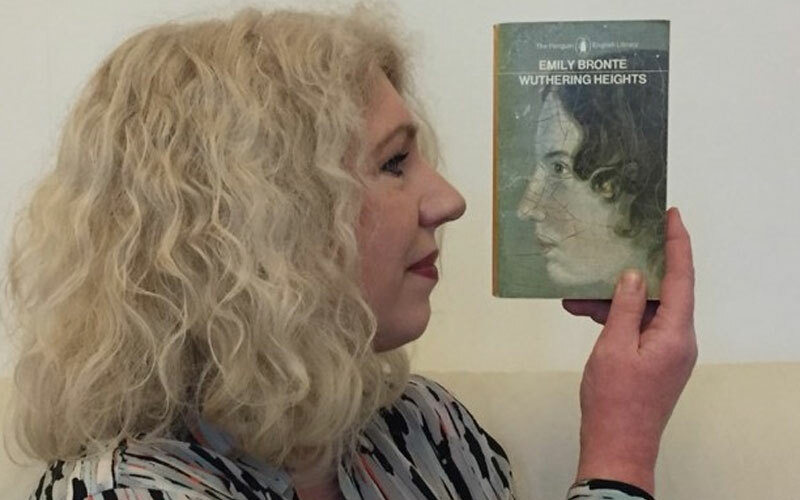 This year, a host of literary trendsetters from the world of books have attempted to predict 2018’s winning book. Why not watch a few below and join in the conversation on Twitter and Instagram with your own predictions! And make sure you stay tuned as we’ll be revealing the 2018 winner at 7.30pm this Wednesday (6th June). 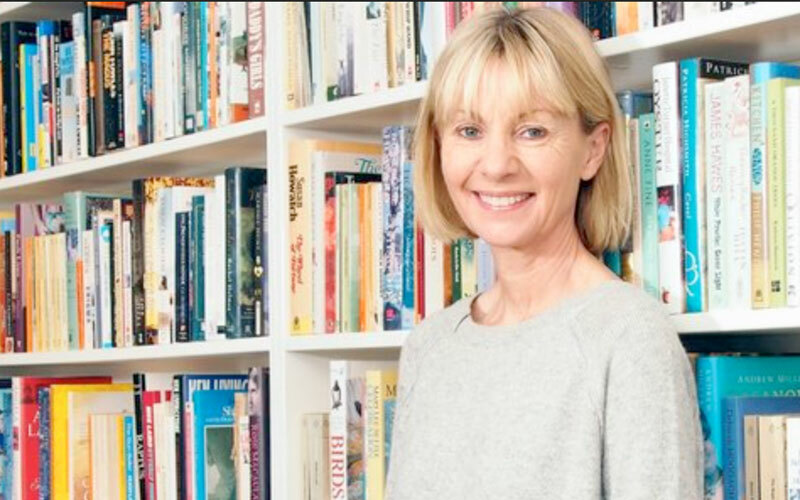 Finally, the wonderful Jen Campbell shares her thoughts on the shortlist, plus she hazards a guess about who might be crowned the 2018 winner! 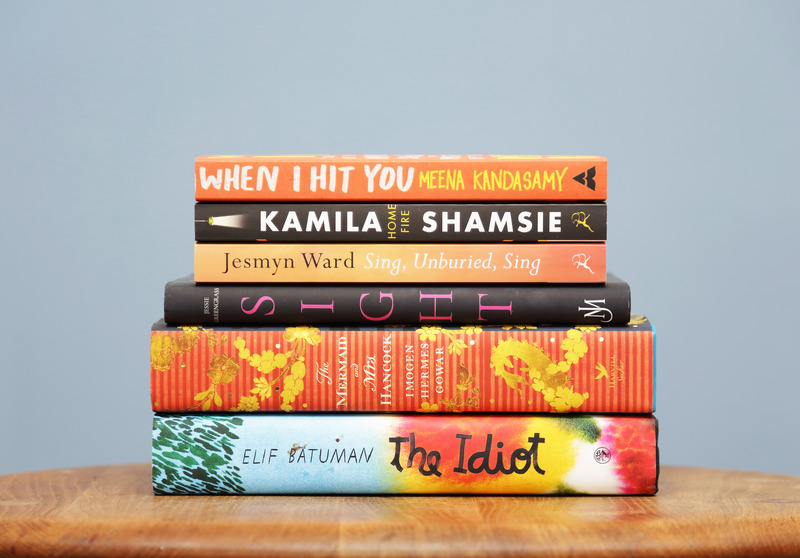 Who do you hope wins this year’s Women’s Prize for Fiction? Make sure you join in the conversation on Twitter and Instagram.